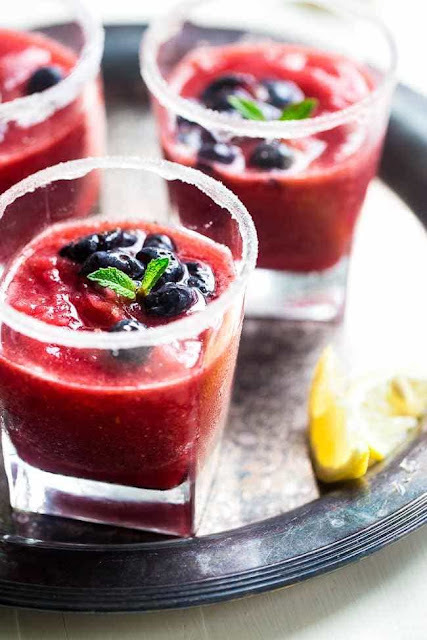 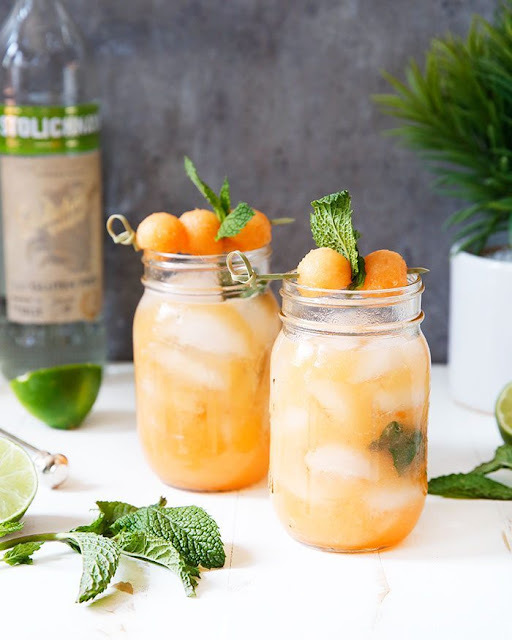 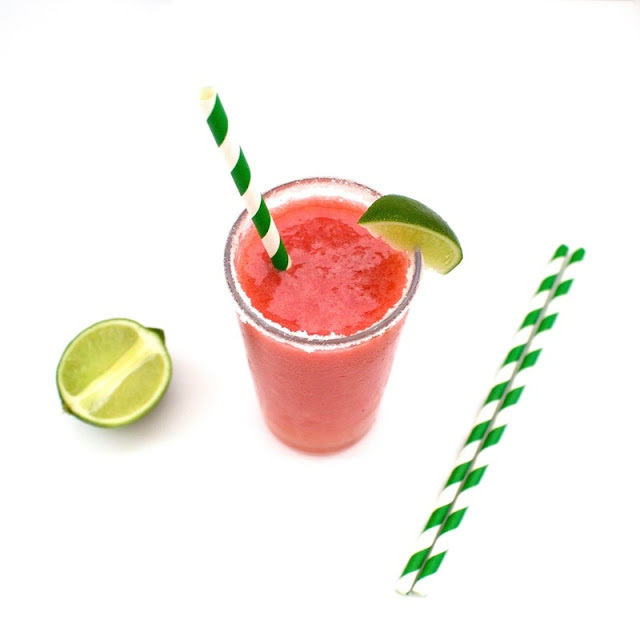 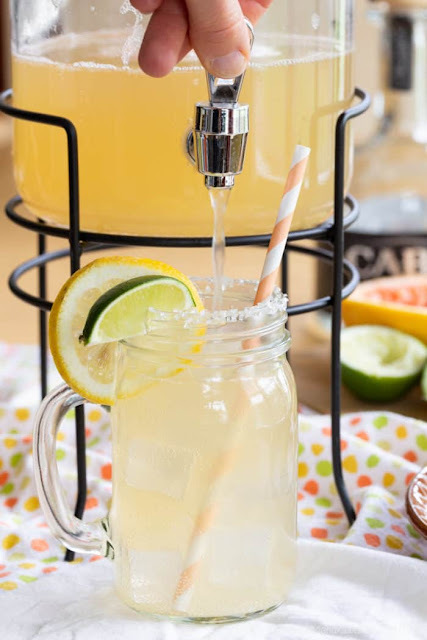 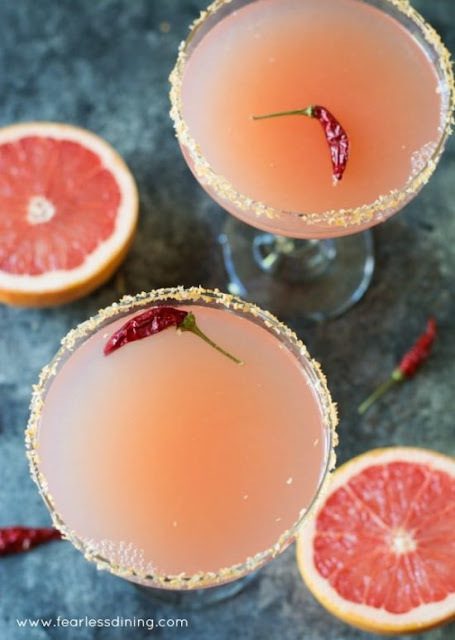 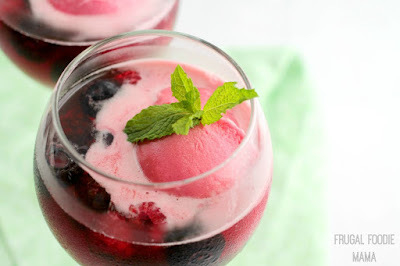 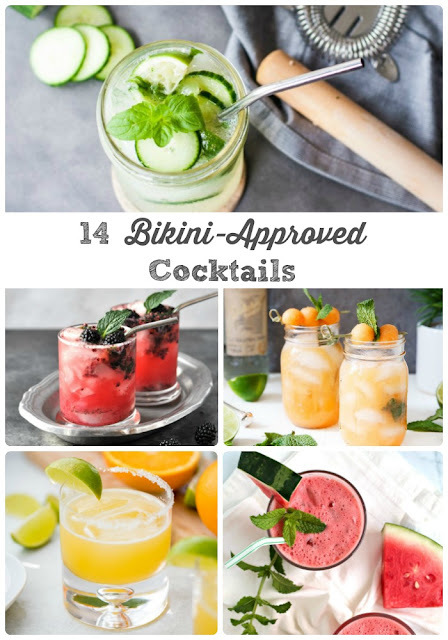 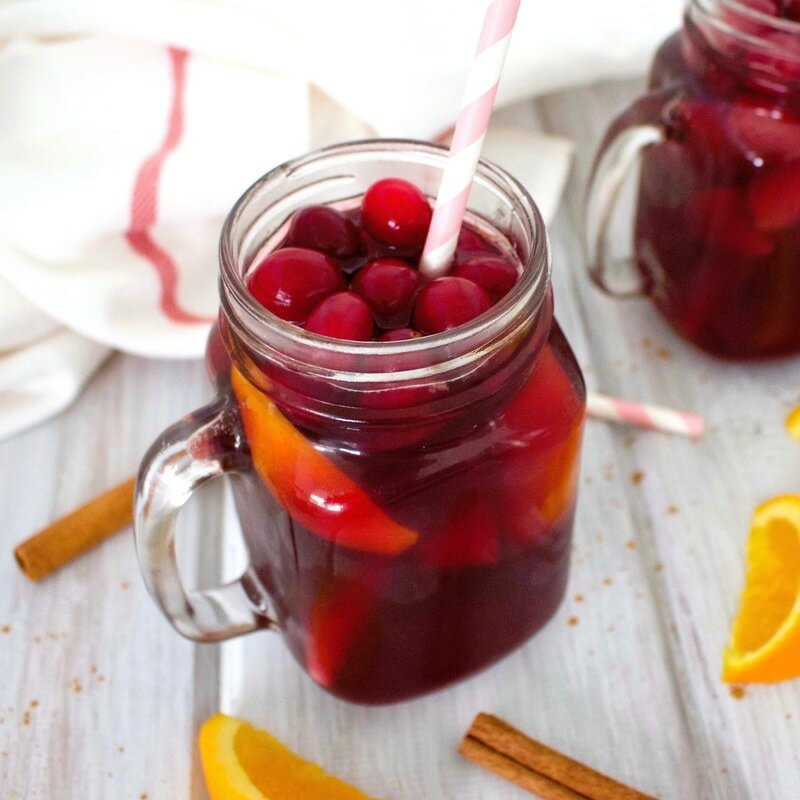 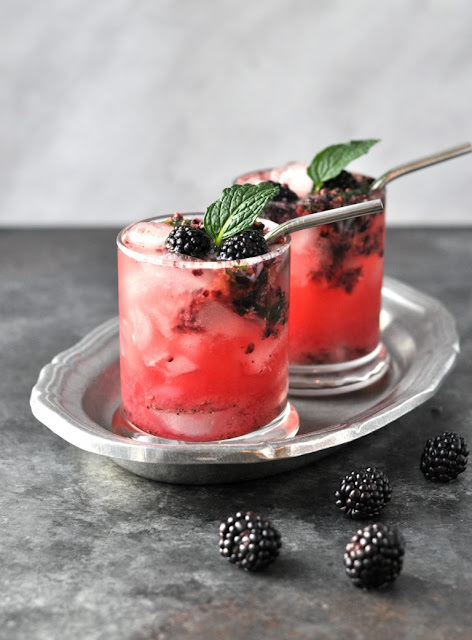 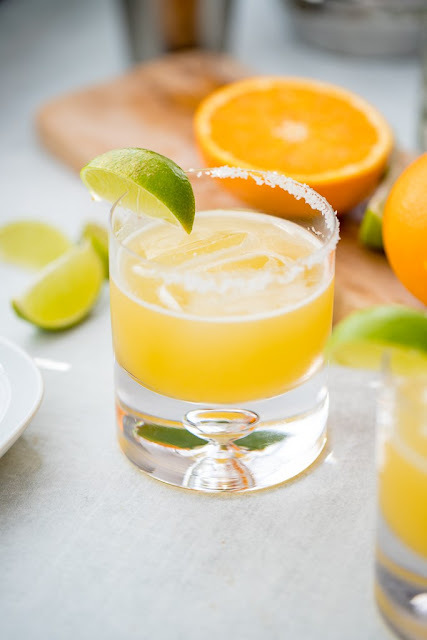 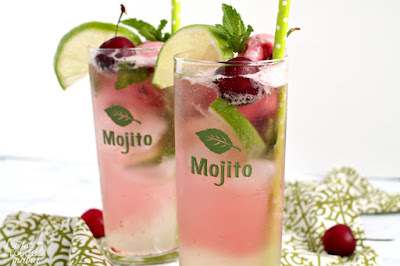 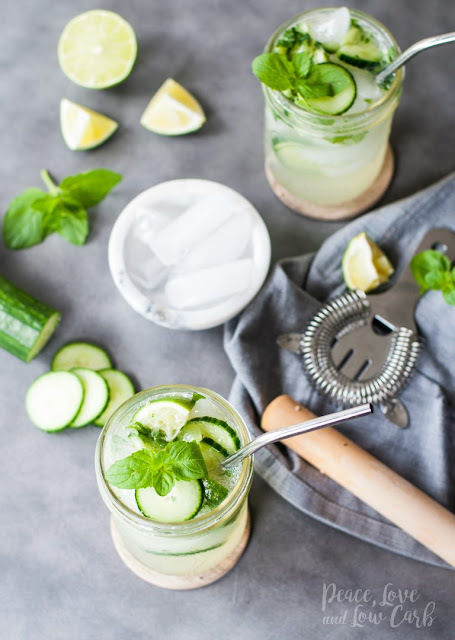 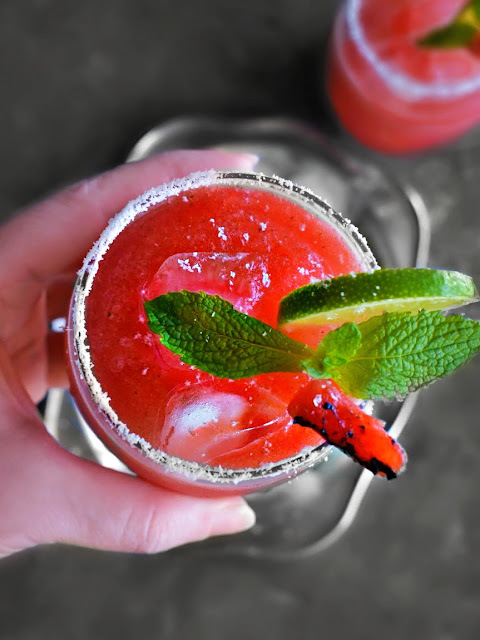 Looking to sip on something refreshing with a kick to cool off with this summer, but not really wanting to wreck all the hard work you have put into getting swimsuit ready in the matter of a weekend? 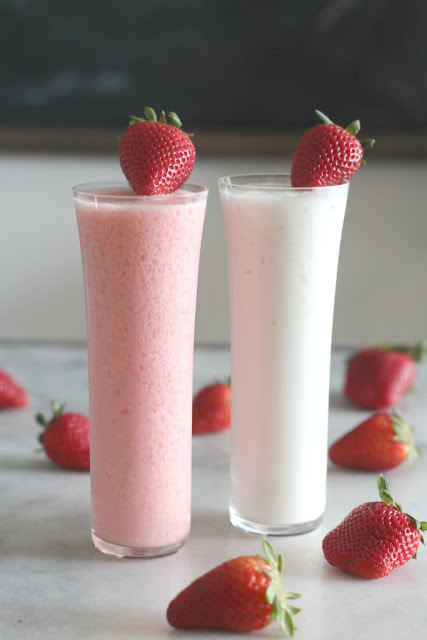 Almost all of these tasty mixed concoctions contain fresh, juicy fruit and are low in calories and sugar. 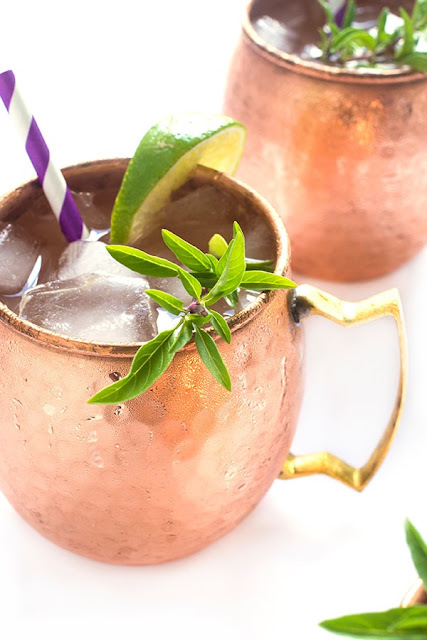 So, move aside tasteless low calorie and low carb beers! 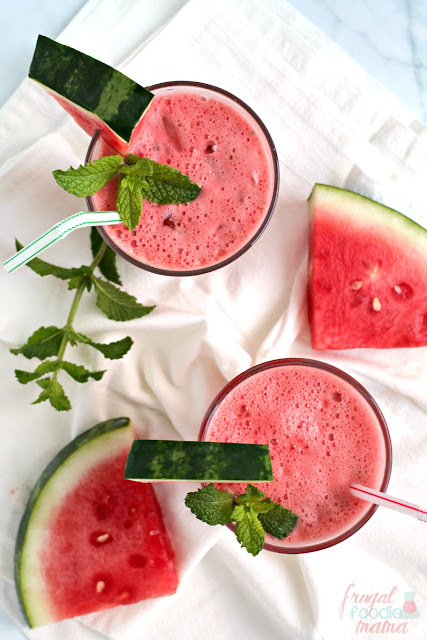 Follow Carrie (Frugal Foodie Mama)'s board Healthy & Tasty Recipes on Pinterest. 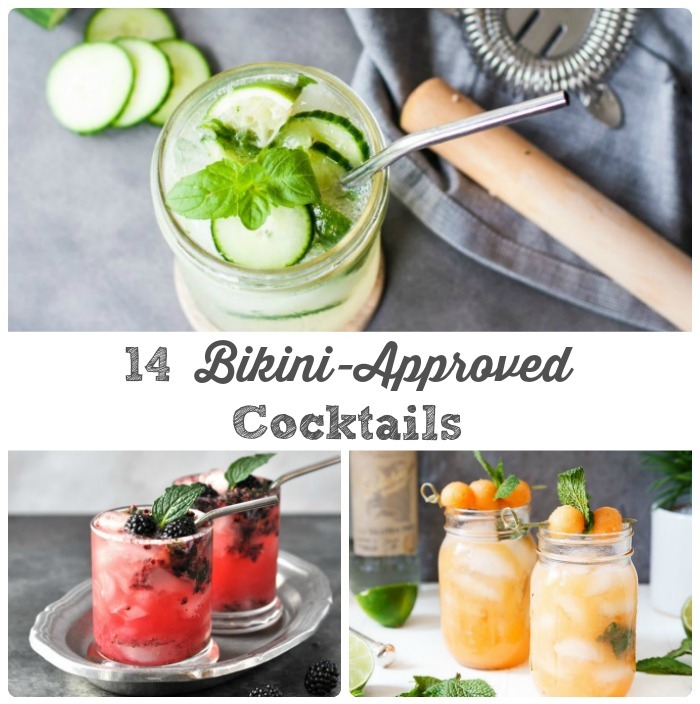 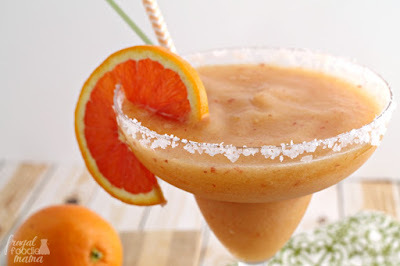 Follow Carrie (Frugal Foodie Mama)'s board Any Hour Can Be Happy Hour ;) on Pinterest.